Pics Box Photo Editor-Blender App Data & Review - Photo & Video - Apps Rankings! 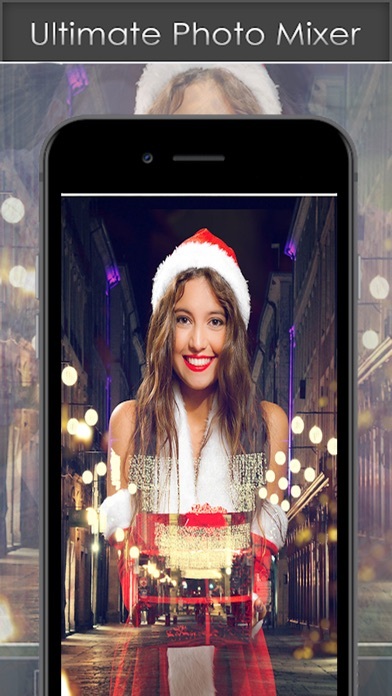 You need an application to give life to your photos, Pics Box - Art Photos Editor is for you, it's a very simple photo editor to use with several free funcionalities that are there to facilitate the choice and the creativity to you. 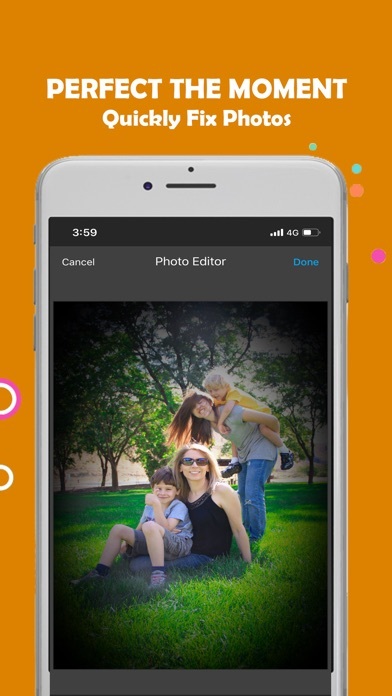 To have fun photos, You can use PicsBox - Art Photos Editor to keep your memories in a pleasant way.it's also a photos blending, it blends two of your Photos into a single Photo. 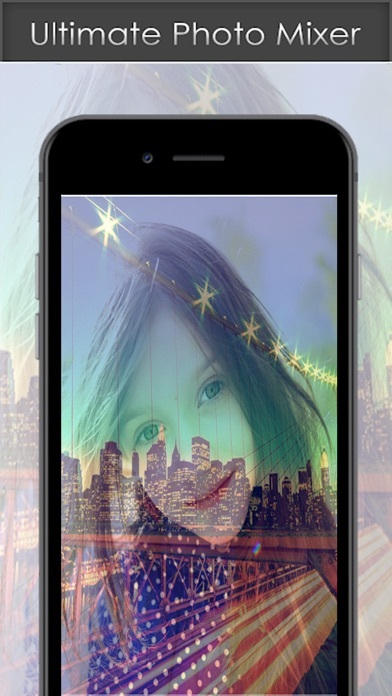 With the Photo blender Feature you can create an amazing poster of your photo by blending them into one. PicsBox - Art Photos Editor- is a fun and simple Application to make beautiful photos in a few moments. 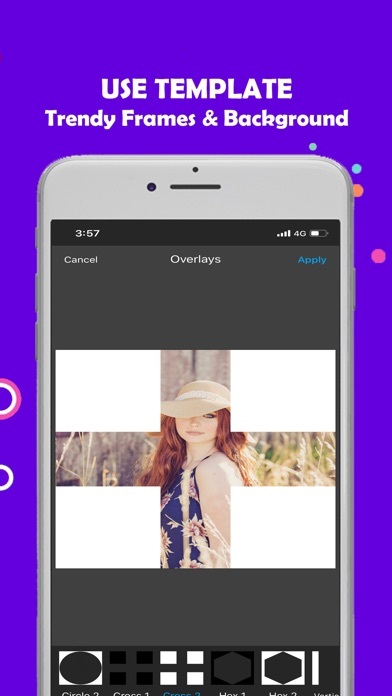 Use stunning filters, frames, stickers, and other tools to create,save share amazing pics on Social media with your feinds (facebook, Instagram,Whatsapp…..)! 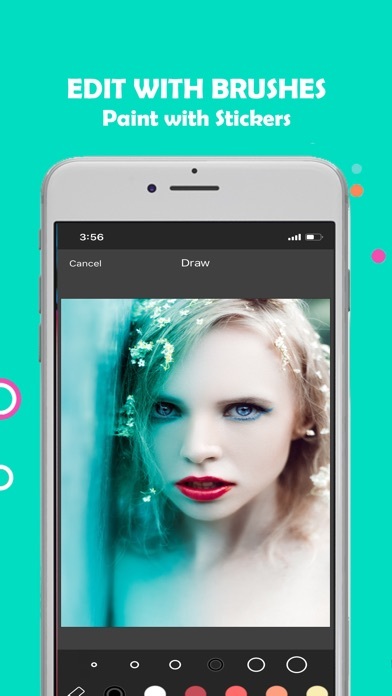 PicsBox - Art Photos Editor is a powerful and easy to use image enhancer, photo editor tool. PicsBox - Art Photos Editor is an amazing all in one photo editor Application! With PicsBox - Art Photos Editor you can enhance your photos, apply effects, add stickers,make frames. Create collages, paint & draw, remove blemishes, whiten smiles and so much more! 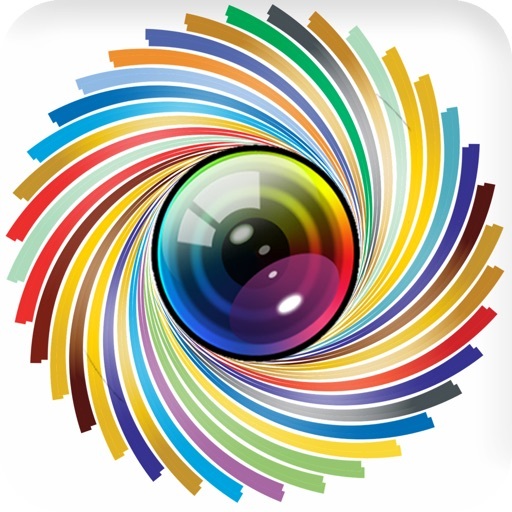 Import and export your pic through this PicsBox - Art Photos Editor app. * Focus and blur function. * Add text to pictures. * Painting and graffiti, can freely set the brush size and hardness. * Adjust image color and brightness. * Adjust brightness, contrast , color temperature, saturation. 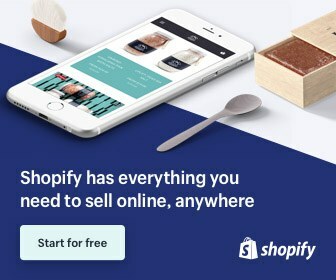 * Easily from the gallery , camera import photos. * Edited pictures saved to my gallery , allowing you to edit and view again. * View the picture is simple, using your finger to move and zoom images ( two finger zoom ). * Eliminate stains and whiten teeth. - Photo blender is easy to use app. -Choose your two different posed pictures from the gallery. 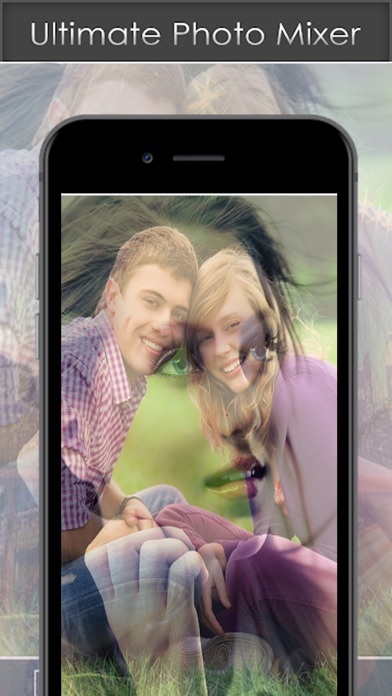 -Crop tool makes all the photos match in proportions before blending. -Blend two pictures of different proportions quickly. -Adjust Blend Level and Photo overlaying. -Save the blended photo and share it on social network. 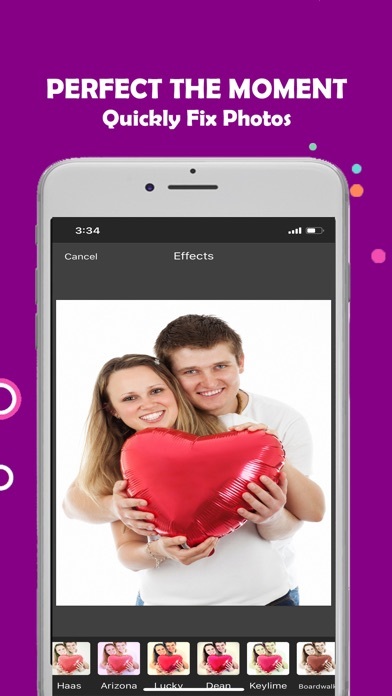 The applications Pics Box Photo Editor-Blender was published in the category Photo & Video on 2019-02-11 and was developed by Abdessamad Moumen. The file size is 54.87 MB. The current version is 1.0.5 and works well on 9.0 and high ios versions. Do you like Pics Box Photo Editor-Blender applications? Please share!